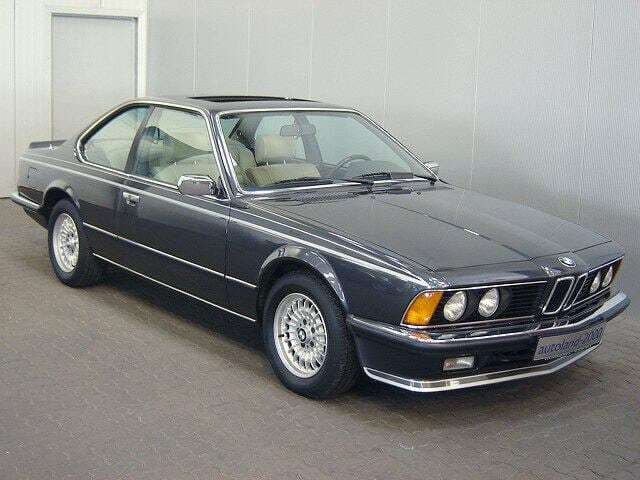 E24 - the first generation of the sixth series BMW. Was produced between 1976 and 1989. 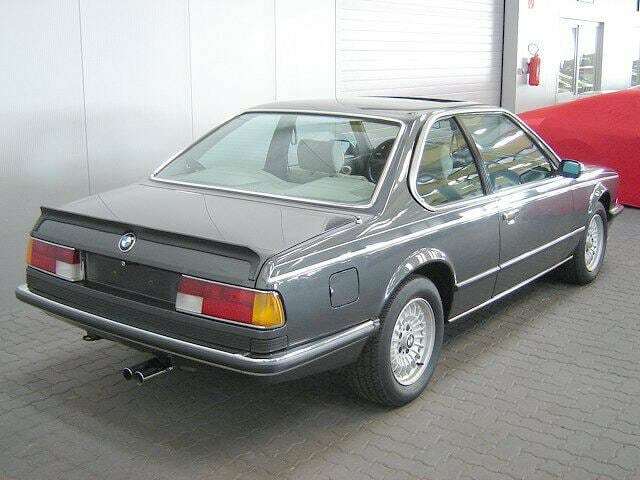 It was replaced by 8 series E31. E24 – the first generation of the sixth series BMW. Was produced between 1976 and 1989. 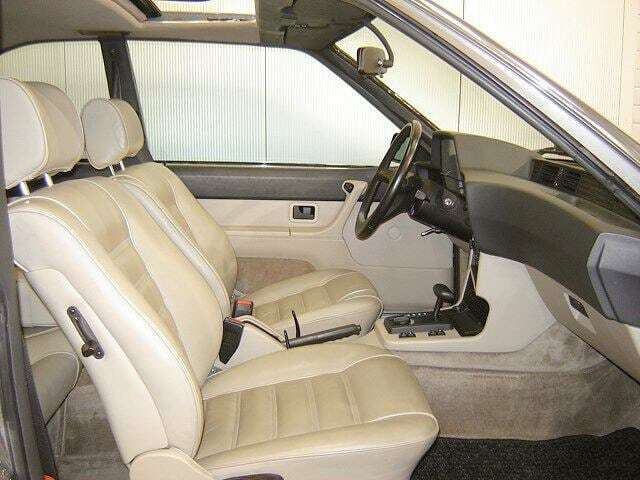 It was replaced by 8 series E31. 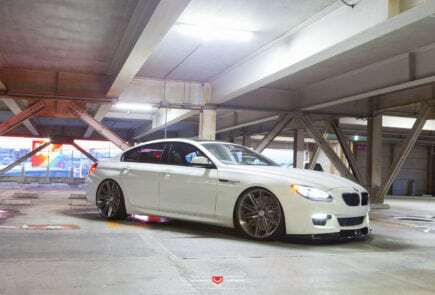 It was only in 2004, the 6 Series is back on the conveyor. 628 CSi 2,8 л. M30B28 (L-Jetronic) 184 л.с. 630 CS 3 л. M30B30 (4A1) 185 л.с. 630 CS 3 л. M30B30 (4A1) 184 л.с. 633 CSi 3,2 л. M30B32 (L-Jetronic) 200 л.с. 633 CSi 3,2 л. M30B32 197 л.с. 633 CSi 3,2 л. M30B32 (L-Jetronic,9:1) 197 л.с. 635 CSi 3,4 л. M30B35 (L-Jetronic,10:1) 218 л.с. 635 CSi 3,4 л. M30B35 (Motronic,10:1) 218 л.с. 635 CSi 3,4 л. M30B35 (Motronic,9.3:1) 218 л.с. 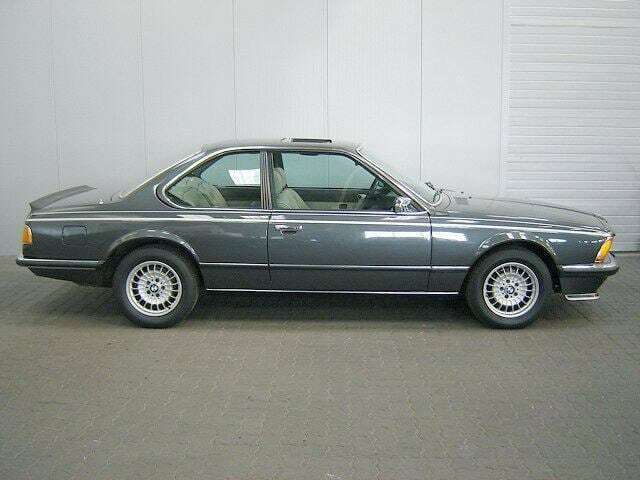 635 CSi 3,4 л. M30B35 (Motronic,9:1,Kat.) 211 л.с. 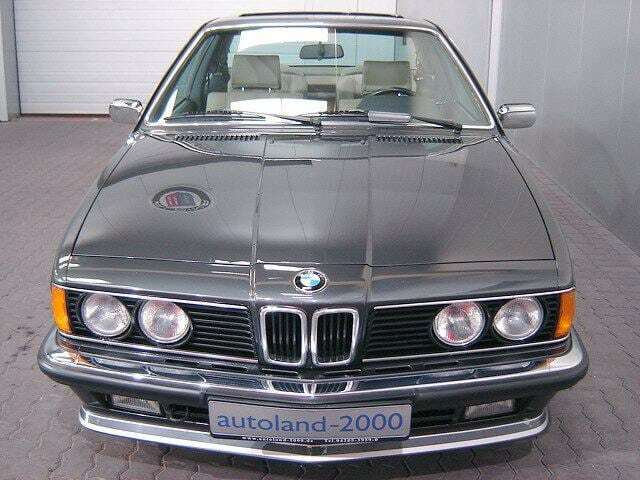 635 CSi 3,4 л. M30B35 (Motronic,8:1,Kat.) 185 л.с. 635 CSi 3,4 л. 192 л.с. 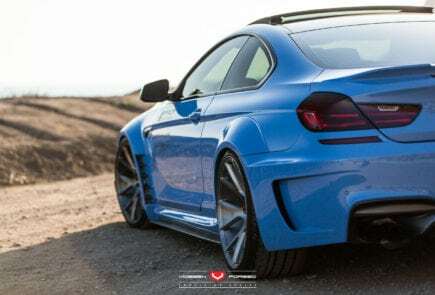 M 635 CSi 3,5 л. S38B35 (Kat) 260 л.с. M 635 CSi 3,4 л. S38B35 286 л.с.